This newsletter is to firstly let our customers know that we really value your support of our family owned Business. 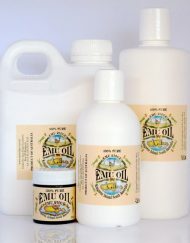 As a thank you for being one of our valued customers we would like to offer 15% Discount on any of our products. 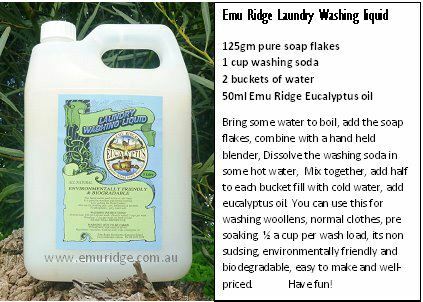 Below is some info on what’s been happening on Kangaroo Island and Emu Ridge and some hints, tips and recipes for you. We are very pleased to offer this great special as a thank you to our loyal customers! 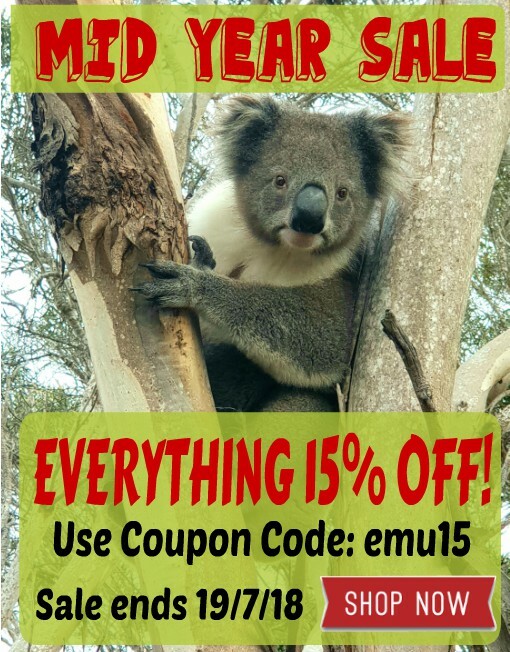 15% OFF EVERYTHING for 1 week only, so get in quick before it ends on the 19/7/18. Click here or below to take advantage of this great offer! Make sure you use Coupon Code emu15 at the checkout to receive your discount. 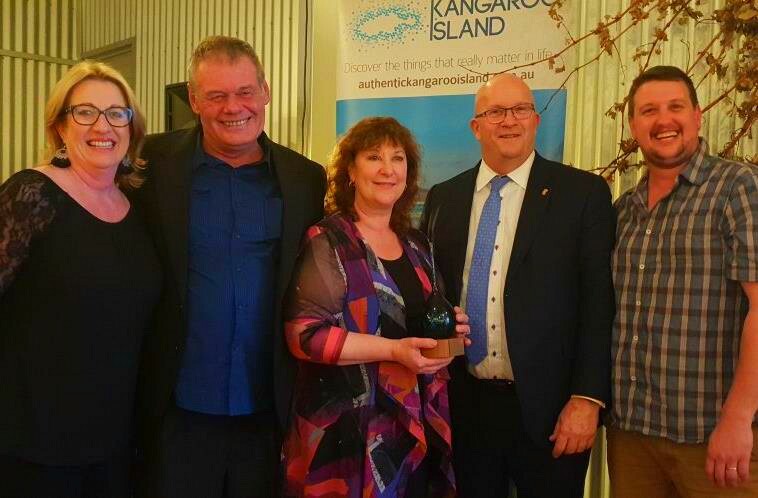 The annual Kangaroo Island Food, Wine & Tourism Awards were recently held at the Award Winning Dudley Wines Cellar Door. 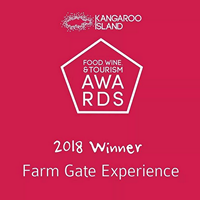 We are very proud to have won Best Farm Gate Experience 2018 for the third year in a row! 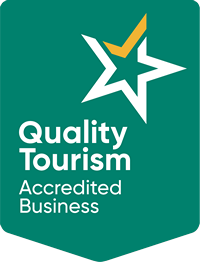 Thanks to SeaLink for sponsoring the award and all our wonderful staff that are a big part of what makes our business success! Click here for more pics and info on the other winners from the night. Shampoo and Conditioner Bars are making a comeback. They are much better for the environment and fantastic for travelling. No more plastic bottles and they actually last a lot longer! Click here to our blog with plenty more info. Don’t forget you can get 15% off these new products too! 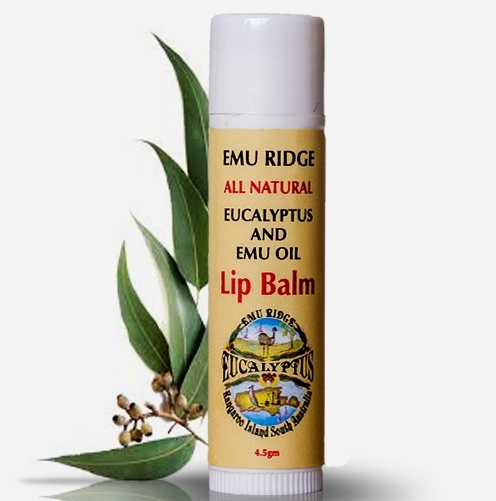 What’s Been Happening At Emu Ridge? Tristan has been busy during the quiet season out on the back deck. He’s been sanding & re-varnishing our tables & cafe chairs and even the deck floor has been sanded and oiled. 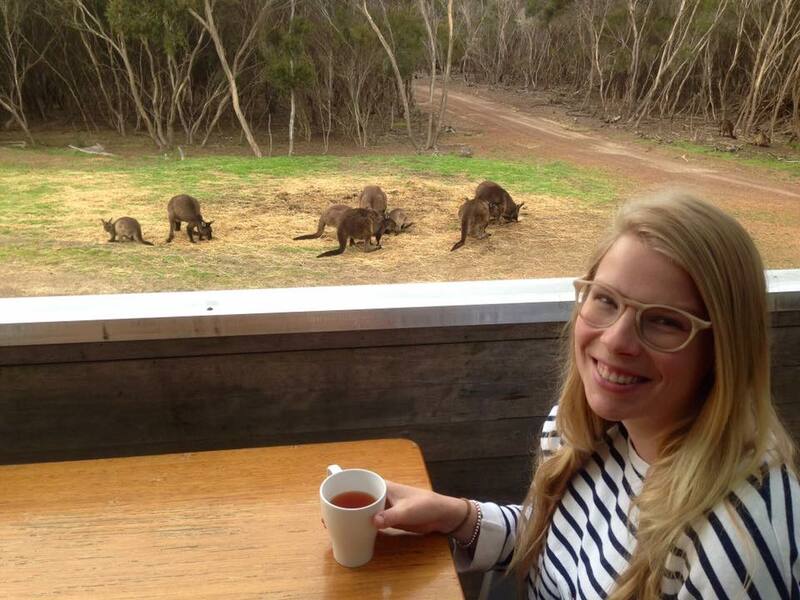 It looks great, all refreshed ready for the visitors and locals to enjoy some food and drinks with our local Kangaroos. View our blog to see the transformation. It’s Winter here and we’re all wearing our warm woollen clothes. We would like to share this recipe with you. It’s gentle when Washing woollens and great for normal washing to. Perfect for front and top loaders as it doesn’t suds. We do sell this product but unfortunately freight makes it too costly to post. It’s biodegradable and economical! Click here for more info. We sell this refreshing fragranced Reed Diffuser by Maine Beach. 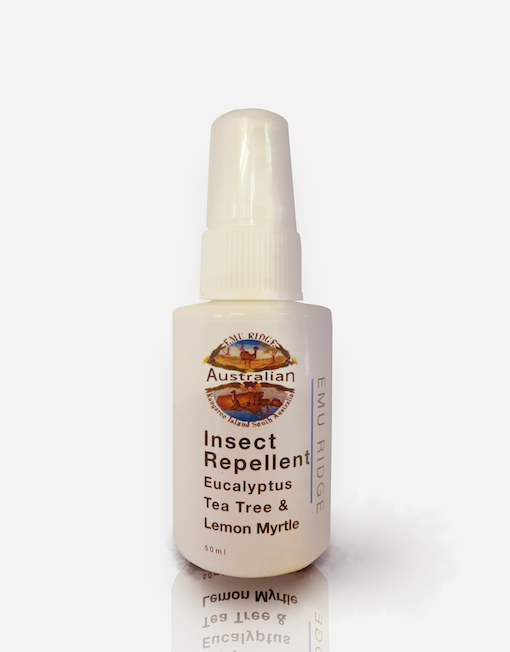 It is infused with native lemon myrtle, wild orange, our eucalyptus & jasmine. It’s paraben, sulphate, colour and mineral oil free. What happens when it runs out? We have the perfect DIY recipe to refill them. 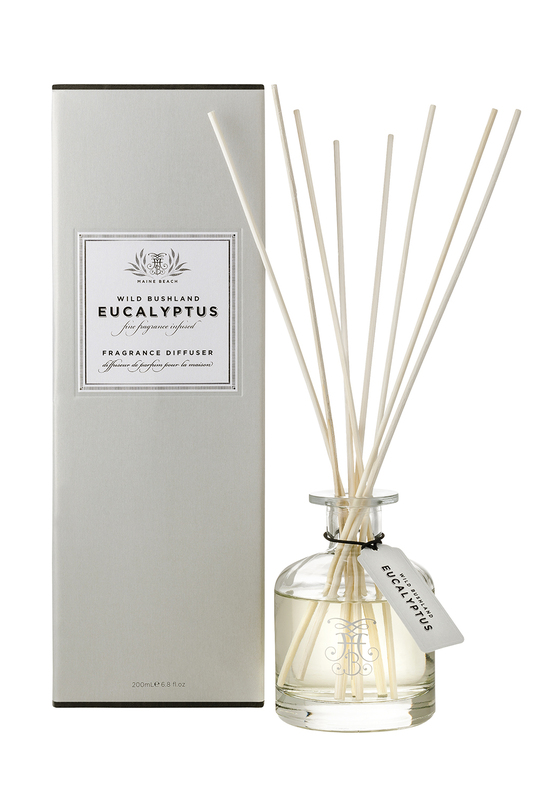 Click below and this will take you to our DIY Reed Diffuser recipe or if you’d like to buy this one just click here. 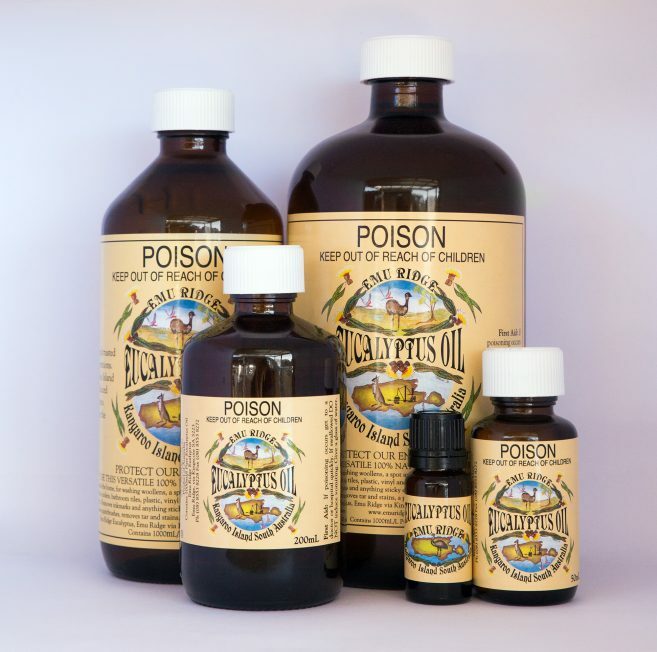 Our 100% Pure Eucalyptus oil is perfect for winter. 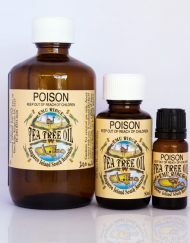 Don’t forget you can use it for coughs, colds, as a decongestant and for disinfecting. 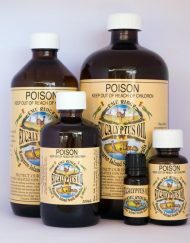 Plus so much more, see below for all the other wonderful uses. DRY LIPS? Our all natural lip balm is just what you need. 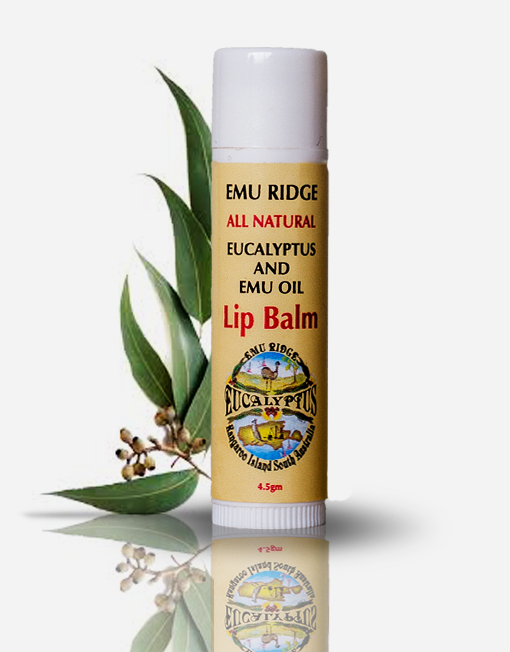 Our lip balm has Eucalyptus, Emu oil and Beeswax which are great for chapped, dry lips and it even helps keep cold sores away! 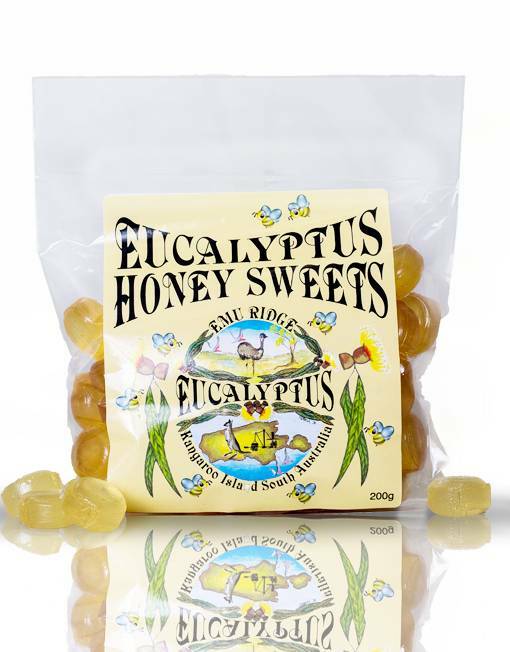 Here’s some news on what’s new on Kangaroo Island. We have a brand new state of the art airport, this link will take you to the official opening. We have a new 5 day Wilderness Walking Trail in some beautiful areas of the Flinders Chase National Park, you can do sections at a time. Penneshaw has a lovely Sculpture Walking Trail recently completed, due to the hard work of the Penneshaw progress group. Thanks for taking the time to read our newsletter and thanks again for your support.